The Golden Circle tour will give you the opportunity to walk around the world-famous Geysir geothermal area, a geothermal field where hot springs are in abundance, geysers explode and pools of mud bubble. 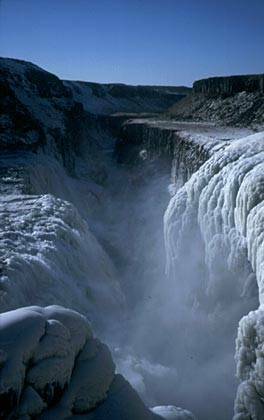 One of the highlights is the Gullfoss waterfall, the queen of Iceland’s waterfalls. Finally, but no less spectacular is a visit to the Thingvellir National Park. This is the original site of the oldest existing parliament in the world. The Great Atlantic rift is clearly visible, a rift that is slowly pulling Iceland apart along tectonic plates. Dinner on the way to Reykjavik, at Skíðaskálinn restaurant. On this day tour you will be guided through the labyrinth of a glacier tongue extending down from the fourth biggest glacier in Iceland. Only two hours from Reykjavík you find the Eyjafjallajökull massif, and just a little further east the Sólheimajökull glacier, a tongue extending down from its mother glacier, Mýrdalsjökull, Iceland’s fourth largest. 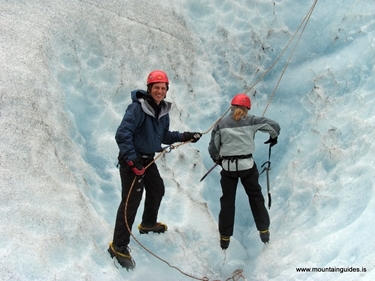 On this tour you will go on a safe and easy walk on crampons up onto the ice field where you will discover a wonderland of ice sculptures, ridges and deep crevasses, and learn about the glacier and the effect of the Eyjafjallajökull eruption in 2010 on the glacier and its surroundings. Experienced mountain guides will teach you how to use the basic ice equipment necessary for this tour. On the way back there’s a stop at the picturesque waterfalls of Skógafoss and Seljalandsfoss. An Iceland glacier walk is a great way to experience nature and a tour on the Sólheimajökull glacier is an ideal way to spend the day! 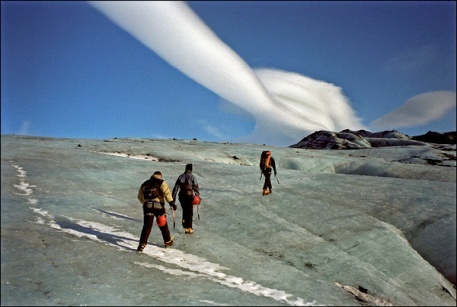 We provide: Transport, guiding, glacier gear and safety equipment. Bring along: warm clothing, rain coat, lunch and hiking shoes! Note: Boots can be rented and we lend rain coats to those who need. The tour may be cancelled due to bad weather or other unforeseeable events. 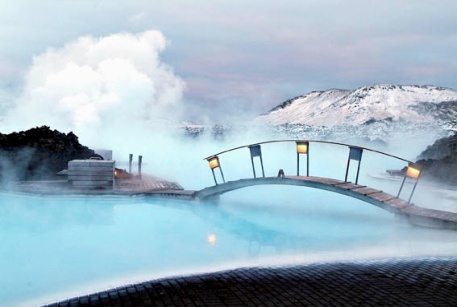 The Blue Lagoon Express is not to be missed while you are in Iceland. 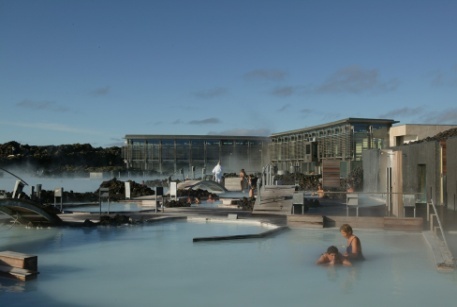 The Blue Lagoon’s warm water and natural active ingredients; mineral salts, silica and blue green algae help you relax and unwind while the Blue Lagoon white silica mud gently cleanses and exfoliates the skin. The mineral salts balance and relax body and soul. This tour departs at 16:00 and you can return at one of our flexible return times. 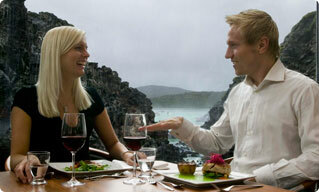 The Blue Lagoon Express offers the ideal way to visit the Blue Lagoon. Other available departures at  10:00, 11:00, 12:00, 13:00, 14:00, 15:00, 17:00 and 18:00. Return times are always flexible.